PRO-TF is an exclusive protein blend developed by 4Life® to help you transform your body so you can enjoy a more youthful and vibrant life. 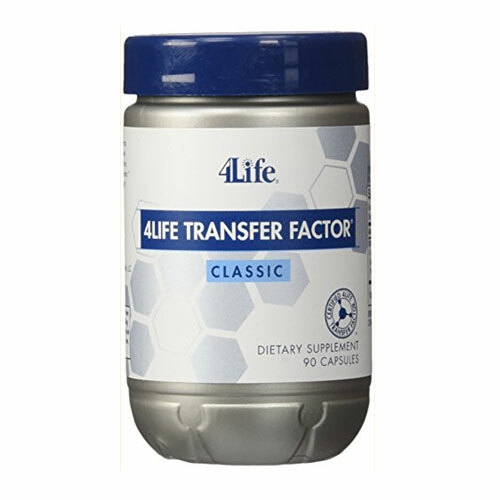 As the flagship product of the 4LifeTransform® product line, PRO-TF is the only protein supplement that contains a full-serving of 4Life Transfer Factor. With its smooth and creamy vanilla flavour, PRO-TF is a delicious and versatile way to get your daily protein, whatever your fitness goals. 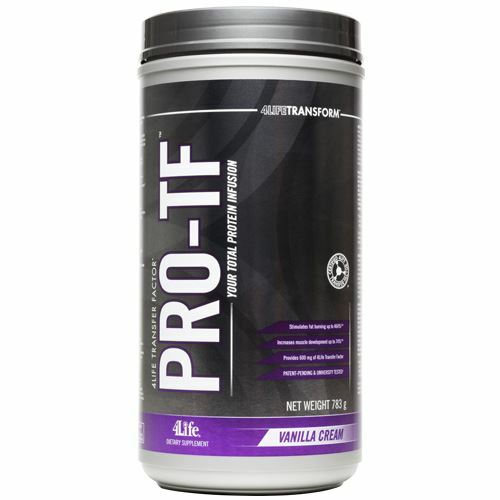 Every scoop of PRO-TF provides 10 grams of the most advanced and effective protein for optimizing body composition and increasing lean muscle growth. 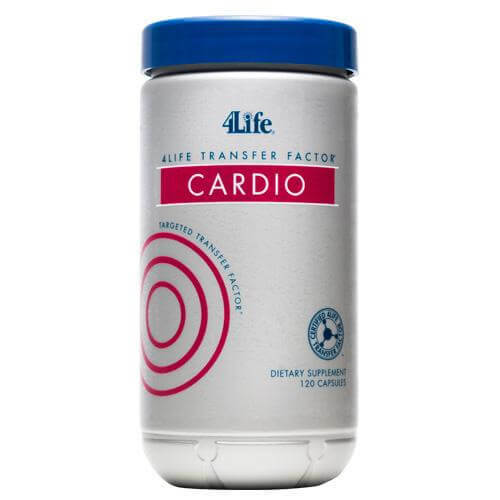 Provides ten grams of patent-pending 4LifeTransform® Protein Formula per serving, one of the most advanced and effective proteins available to help transform your body, optimize performance, and promote health. 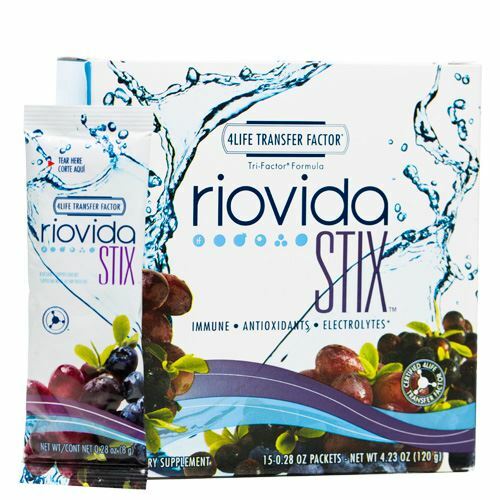 Includes an essential protein source, extensively hydrolyzed (high DH) whey and egg protein, plus 300 milligrams of 4Life Transfer Factor® in every serving. Offers an independently and university-tested formula to support caloric and fat burning, muscle protection and growth, increased metabolism, and hunger suppression. 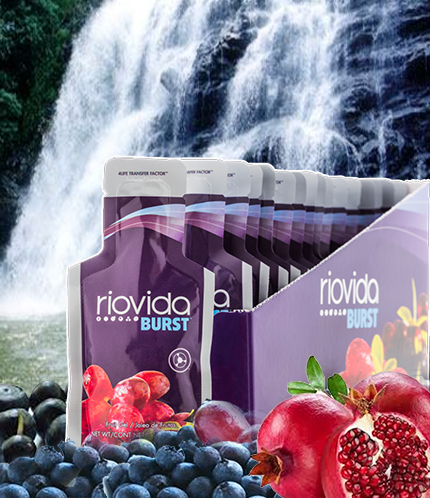 Includes only 70 calories per serving, is gluten free, and contains zero grams of lactose. INGREDIENTS: Low Molecular Weight PRO-TF® Protein Blend of 4Life® Hi-DH PRO Whey & Egg Hydrolysate – A proprietary ratio of low molecular weight peptides from high-DH whey protein hydrolysate and egg white protein hydrolysate. 4Life® Tri-Factor® Formula of (UltraFactor XF®, OvoFactor®, and NanoFactor®) and Undenatured Whey Protein Concentrate. OTHER INGREDIENTS: Low-glycaemic maltodextrin, natural vanilla cream flavours, thickener (konjac, fenugreek gum, guar gum), medium chain triglyceride (MCT) oil powder, salt, sucralose, acesulfame-potassium. ALLERGENS: Contains whey derived from milk, egg albumen from eggs, and less than 1% lecithin from soybeans (to improve mixability of protein). DIRECTIONS: For best results, combine one (1) serving (1 scoop) with 6 ounces or more of cold water to taste and shake vigorously in a shaker cup. Consume two (2) or more servings per day to help you achieve your daily protein needs, and get the recommended 600 milligram serving of 4Life Transfer Factor® Tri-Factor® Formula. On exercise days: Consume (1) or more serving 15–30 minutes prior to exercising, and consume one (1) or more serving within 30 minutes of completing an exercise session.